With a relaxing combination of Swedish massage techniques, hot stones, and aromatherapy oils, you’ll leave your treatment feeling at ease, restored, and free of tension. Get in touch with your body and fight stress and soreness with use of deep-tissue techniques to detangle tight knots and soothe body aches. Let the heat of Basalt stones overtake your senses and melt tension and increase circulation from head to toe. This treatment is great for those seeking a deeper sensation. Creating a peaceful atmosphere for this happy time is important, and this massage will ease sore spots and boost circulation and mobility. *Guest must be outside of her first trimester. There’s nothing wrong with a classic massage, and this treatment proves that. With traditional massage techniques and strokes, you’ll leave the table feeling refreshed and rejuvenated. Indulge with your sweetheart in a candlelit room for an intimate and relaxing couples massage that will reinvigorate your senses. Let us whisk you to your feet with our new luxurious ritual sure to rejuvenate your soles! Your journey begins with a warm and relaxing foot soak with the essential oil of your choice, followed by an invigorating exfoliation, a healing mask, and finishing with a therapeutic massage to relieve tension, reduce stress, and promote well-being. For an additional $50, you can enjoy a tranquil or therapeutic massage within the comfort and privacy of your own room. Call the Spa Desk at 312-239-9402 for further inquiries. "The signature massage was one of the best I've had in a long time -- a great combination of Swedish and hot stone that got all of my aches and kinks out." 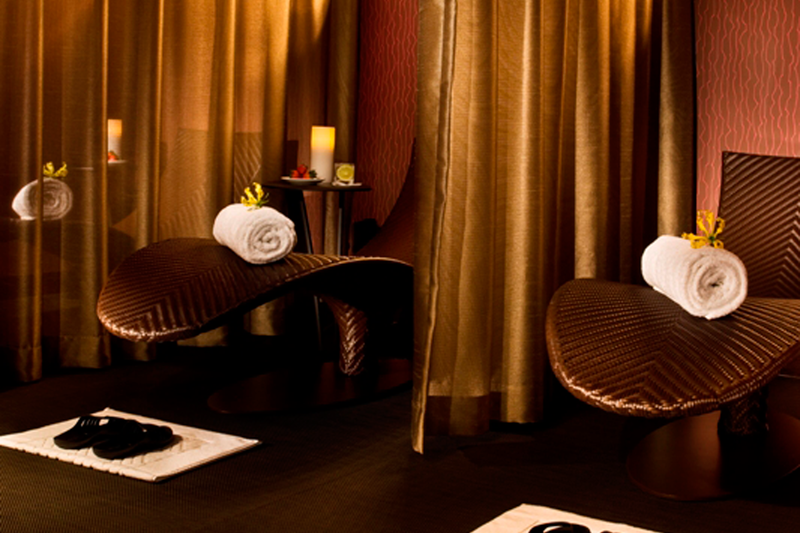 "What's a perfect way to kick off Valentine's Day?....The Wit Signature massage." 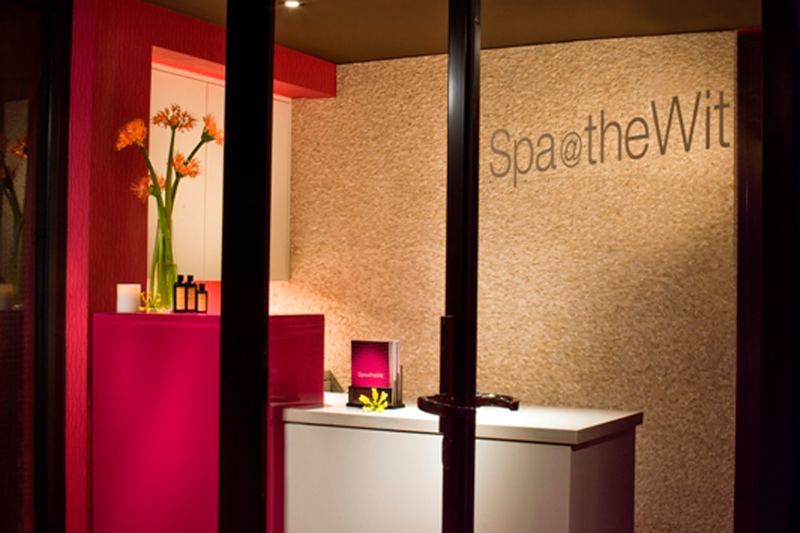 "The Spa at The Wit was the perfect venue for an 8-person group event." © 2019 Spa@theWit. All rights reserved.